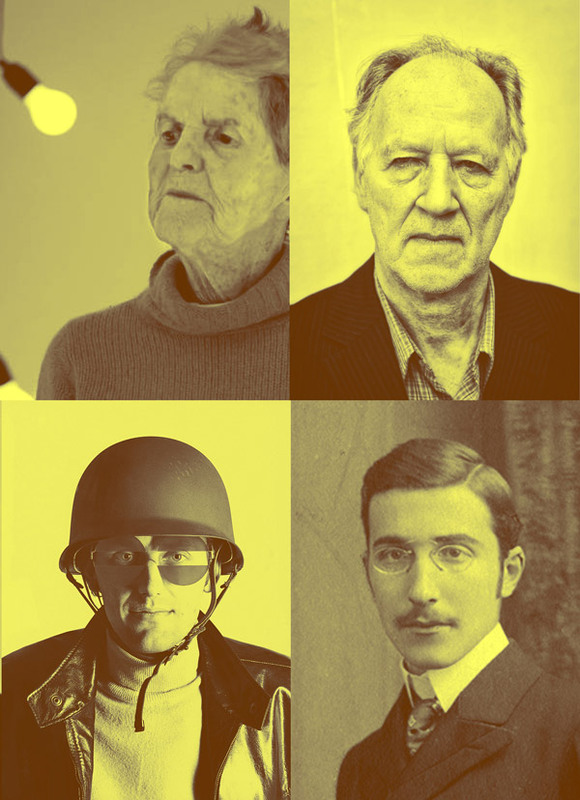 Presenting the Career Formats of artist Elaine Sturtevant, filmmaker Werner Herzog, architect/designer Hans Hollein and novelist/playwright/journalist Stefan Zweig. CÉCILE B. EVANS is an artist who has exhibited internationally and is the recipient of awards such as Frieze’s Emdash Award and the Palais de Tokyo’s PYA Prize. She is the creator of AGNES, the Serpentine Galleries’ first digital commission and is currently working on a sequel to her recent film Hyperlinks or It Didn’t Happen. GIANLUIGI RICUPERATI is a writer, curator and director of Domus Academy, Milan. Gianluigi is author of five books, a contributor to Il Sole 24 Ore, La Repubblica, 032c, Dazed and Confused and other publications. He is also founder of the cross-disciplinary research group Institute for Production of Wonder.